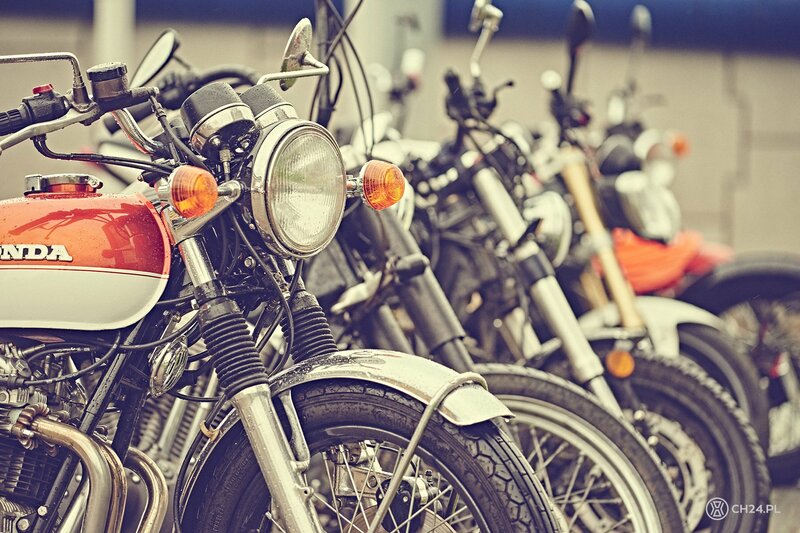 There is something truly romantically independent in riding a motorcycle. 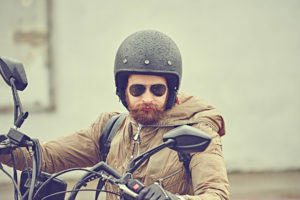 Since I can remember bikes fascinated me way more than cars, and to be frank I don’t exactly know if it’s because of engines roaring like a best symphony orchestra, biker’s silhouette cruising through traffic, artistically painted helmets and leather Ramones-like jackets or just simply freedom that riding a bike gives. 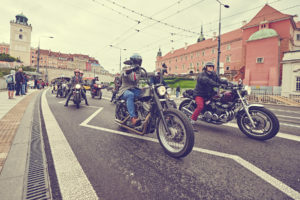 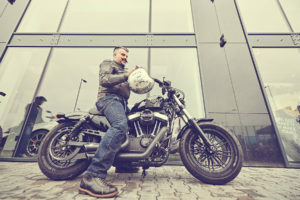 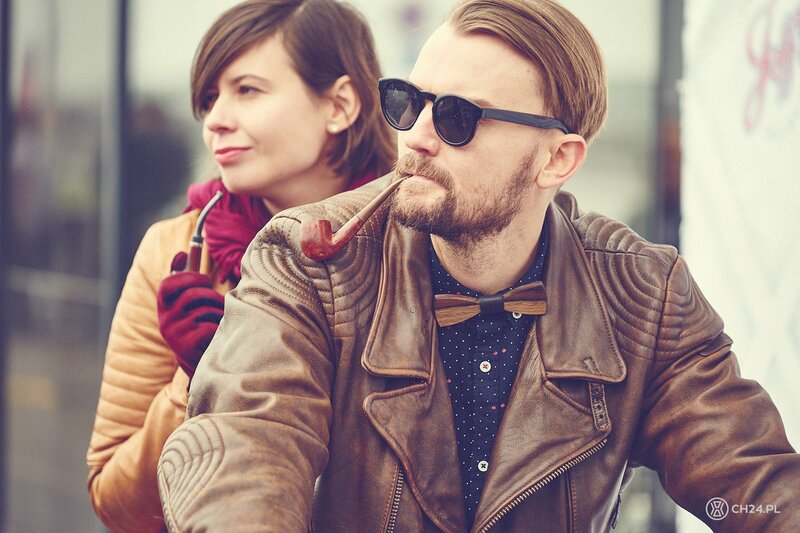 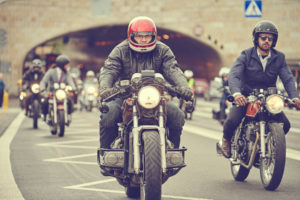 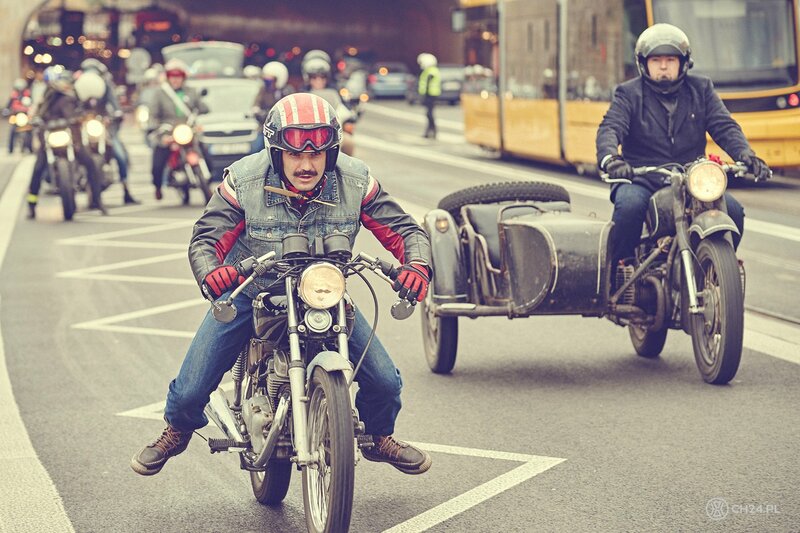 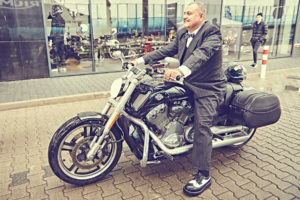 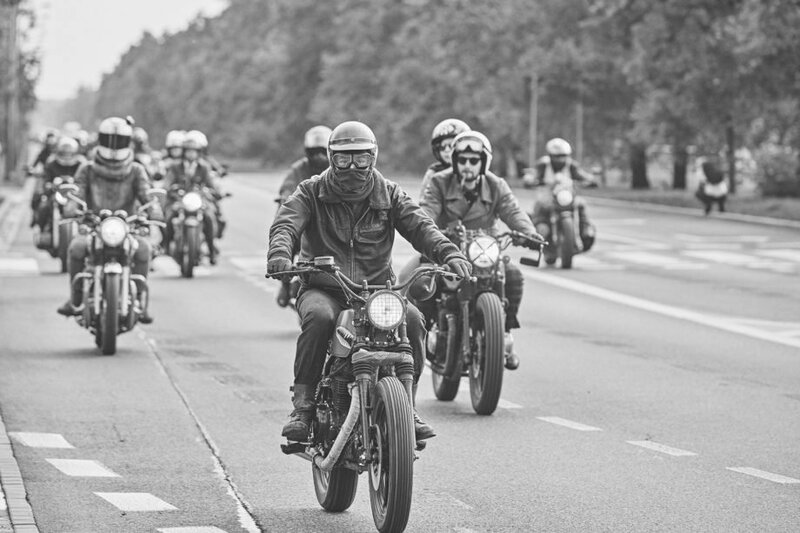 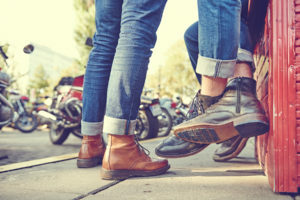 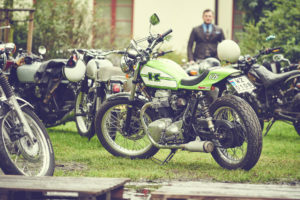 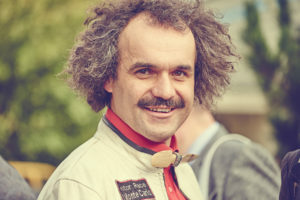 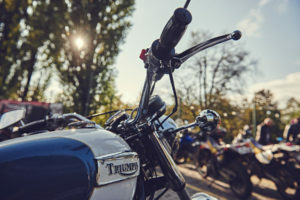 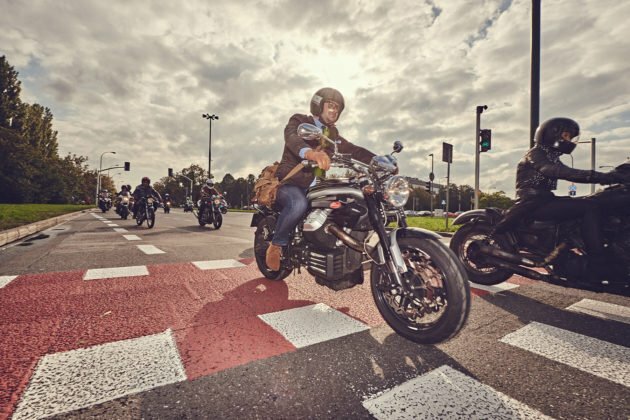 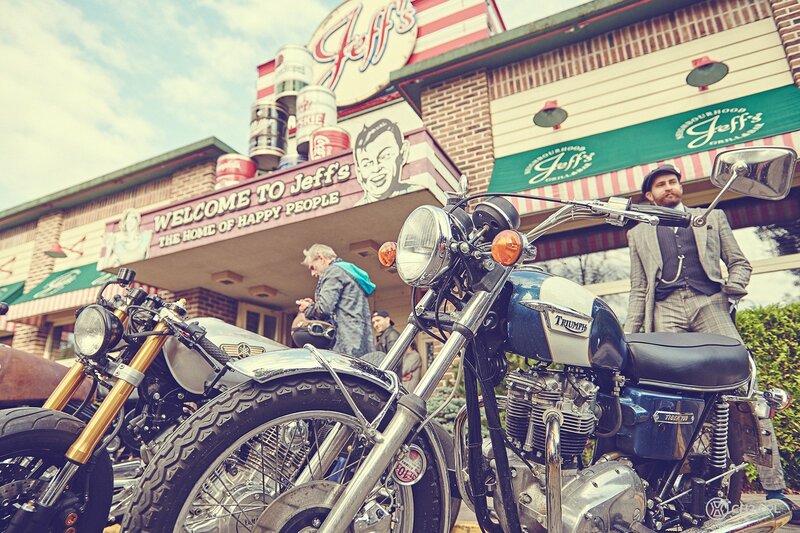 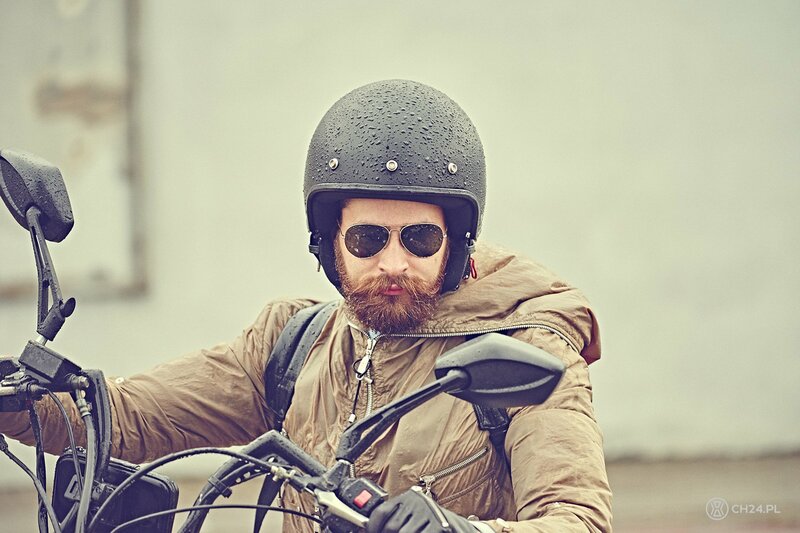 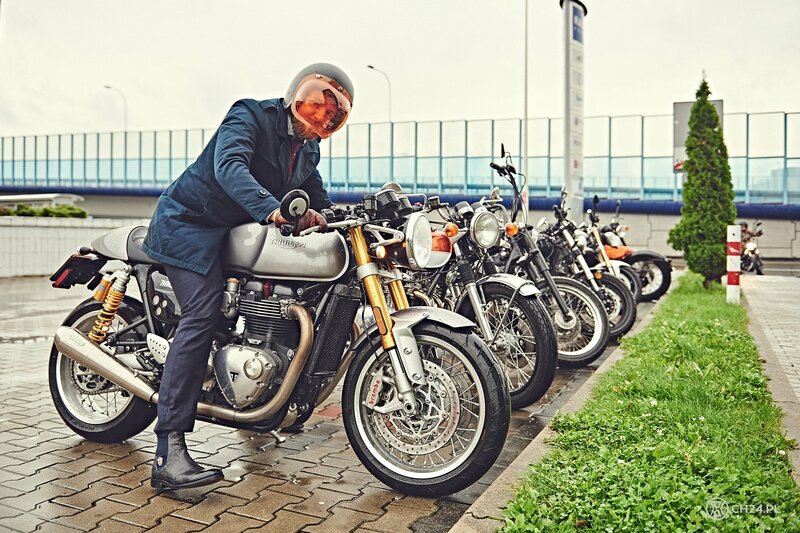 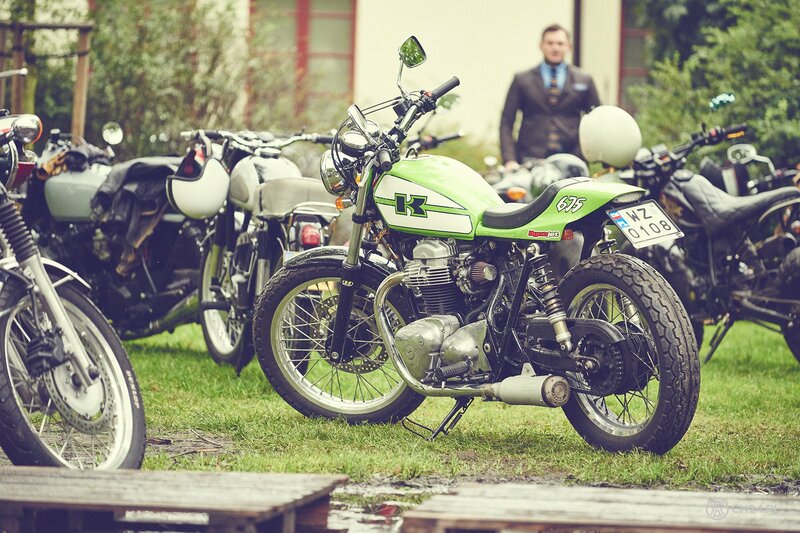 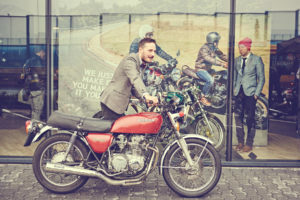 Whatever that is, motorcycles have that special allure, that made us quickly say yes, when we were presented with an offer to join The Distinguished Gentleman’s Ride Warsaw. 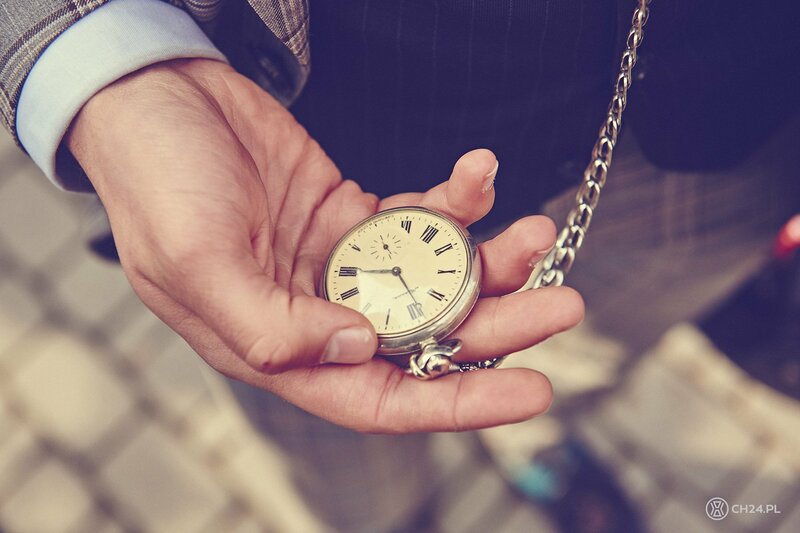 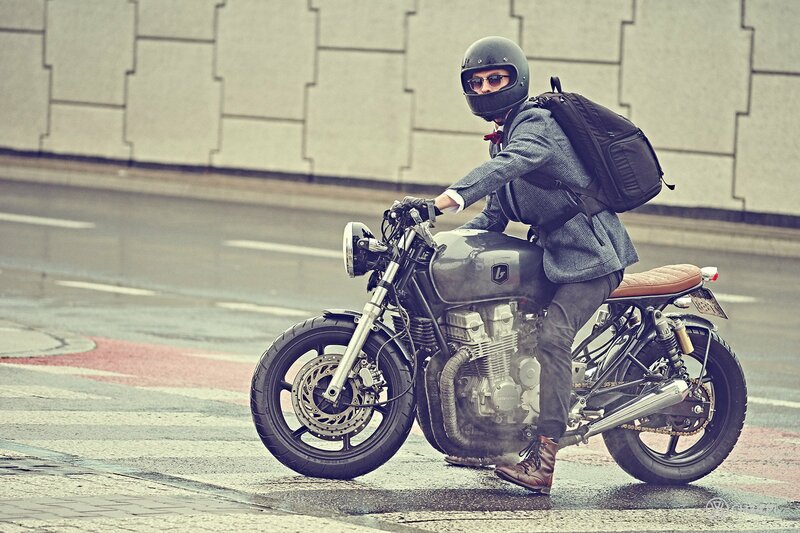 DGR was found by a Sydney resident Mark Hawwa. 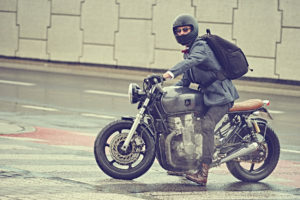 The word is the Australian was inspired by the somewhat legendary TV show “Mad Man” and its leading character Don Draper riding a bike in a perfectly cut suit. 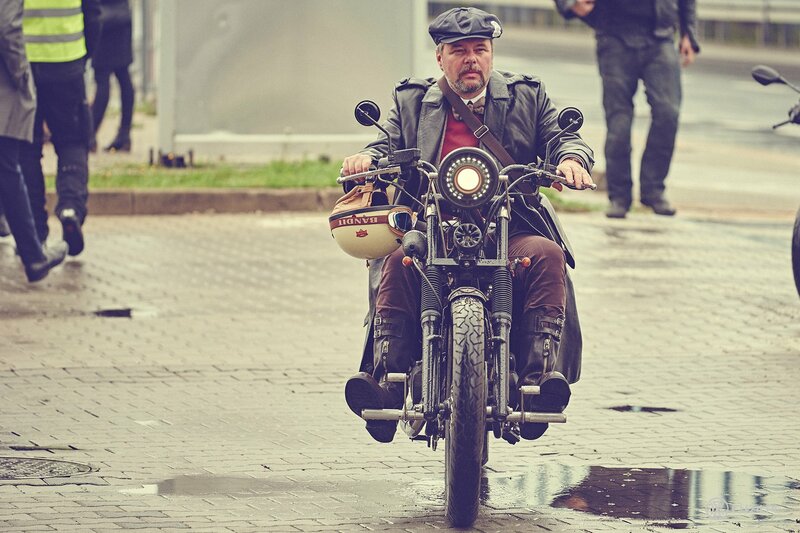 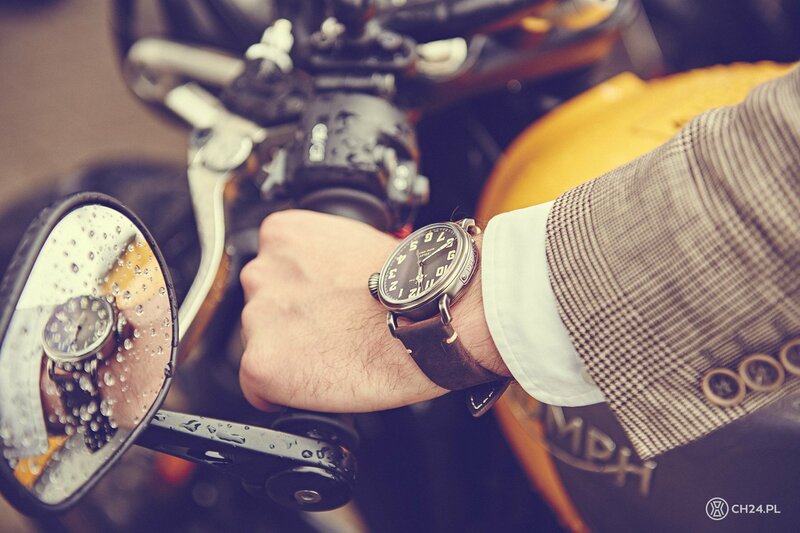 That is exactly how the Distinguished Gentleman’s Ride was supposed to be – elegant and stylish, but for the noble cause. 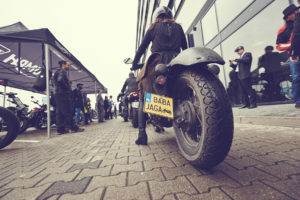 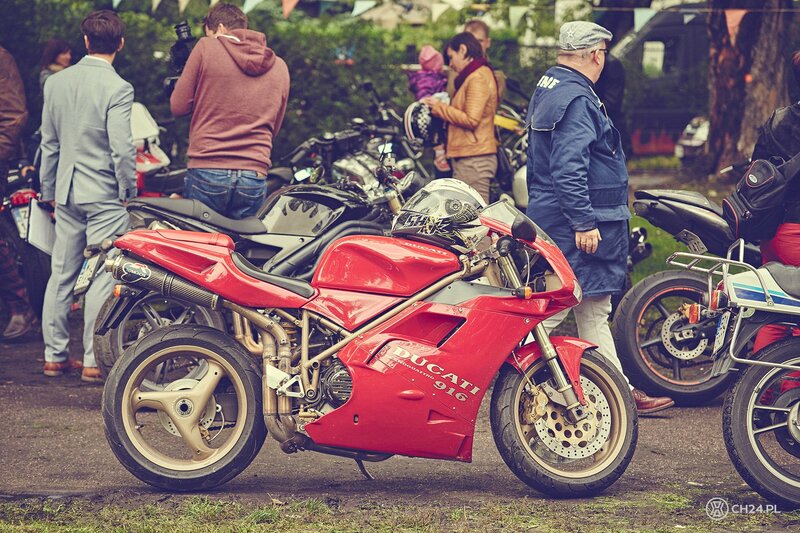 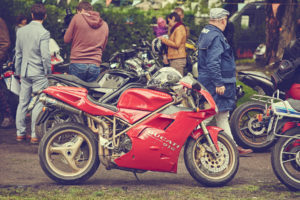 Form the very beginning (in 2012) once-in-a-year event getters together well dressed men and women and no less elegant motorbikes ranging from classic Choppers to highly popular Café Racers and even Vespa scooters. 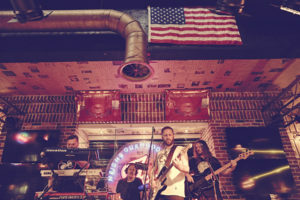 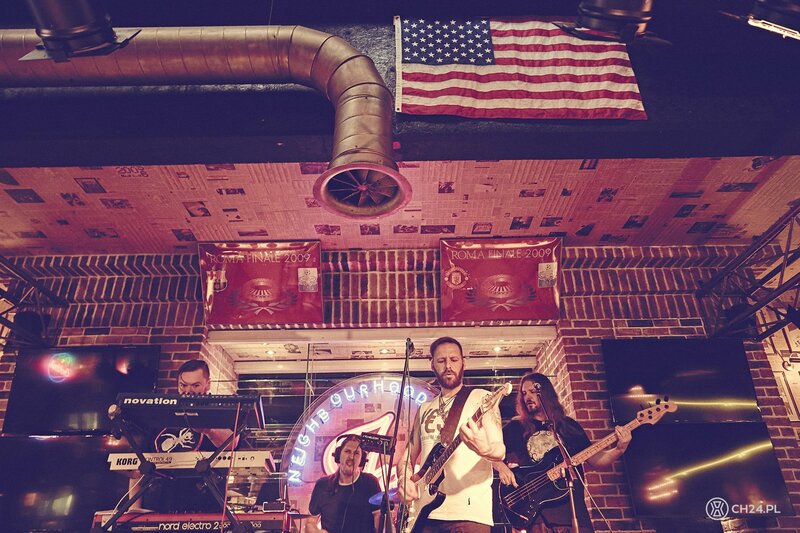 After the success of first instalment, DGR went on the charity path. 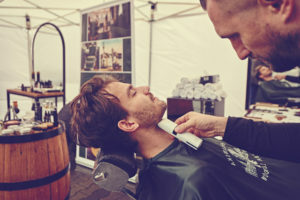 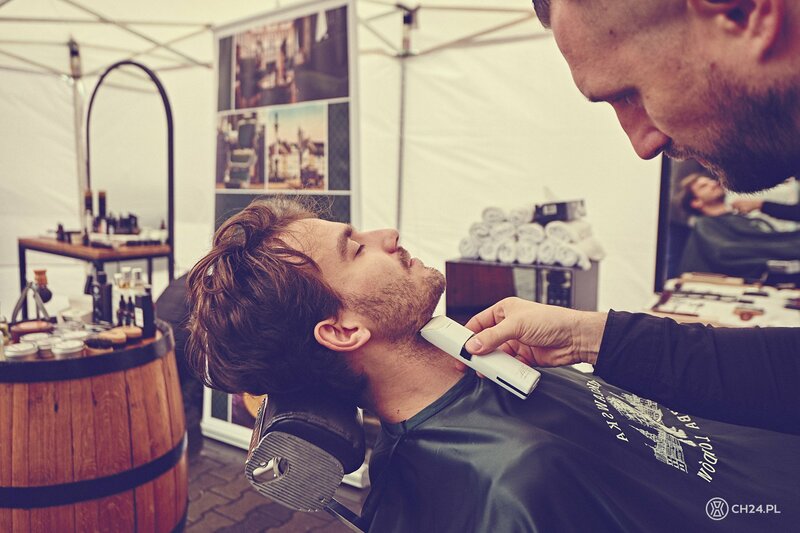 Each next edition supports Movember movement to raise awareness of men’s health issues, including the prostate cancer. In September of 2012 64 cities around the world gathered together 2.500 participating bikes. 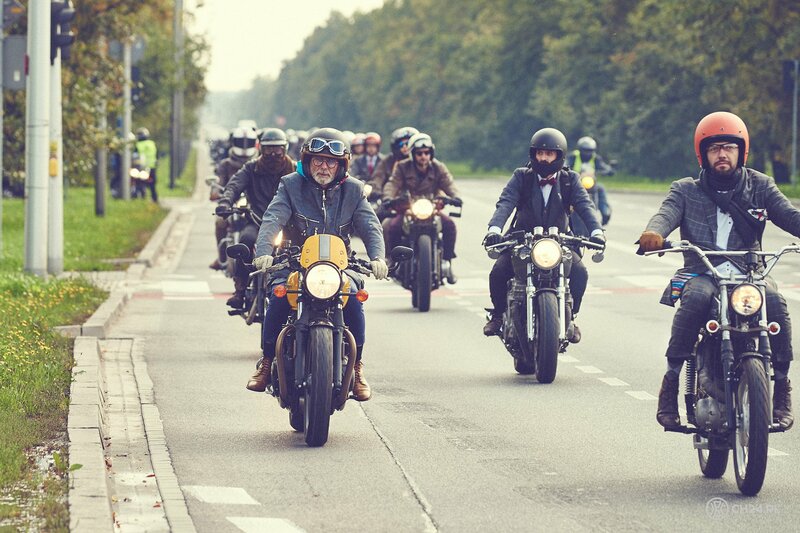 Last year the numbers grew to 505 cities and 57.000 bikers. 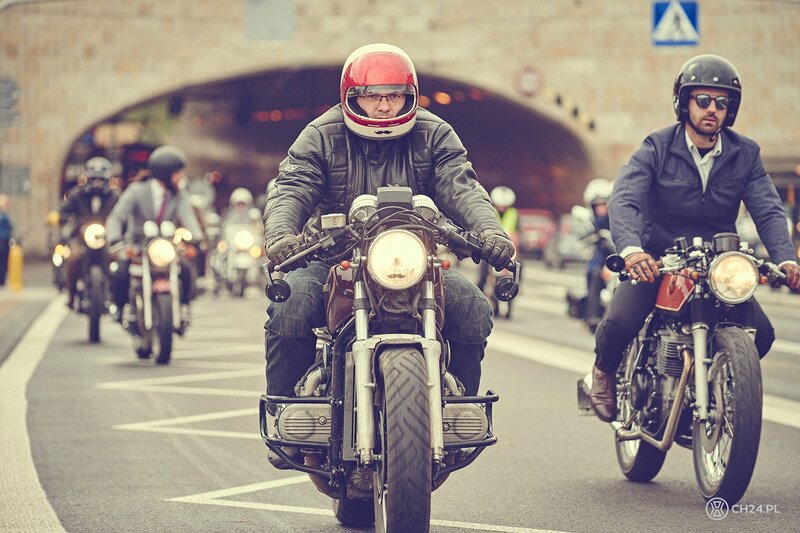 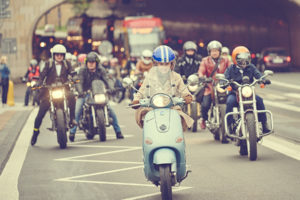 This year’s DGR set another records – a whopping 580 cities of our planet and 98.000 distinguished girls and guys on their perfectly polished motorcycles. 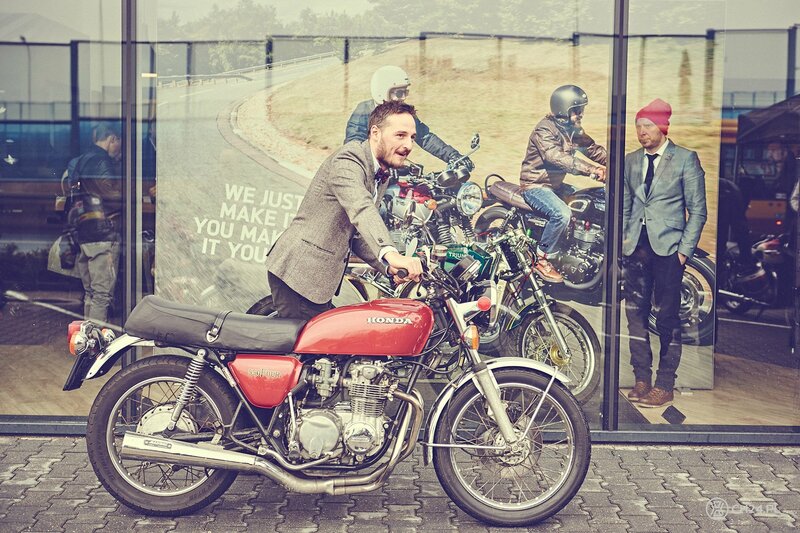 What’s more – so far the DGR voluntary found raise collected over 4.5mln USD to support the Movemeber foundation. 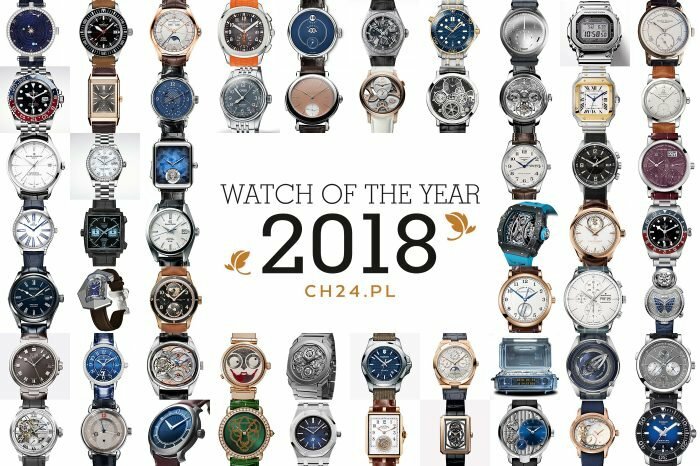 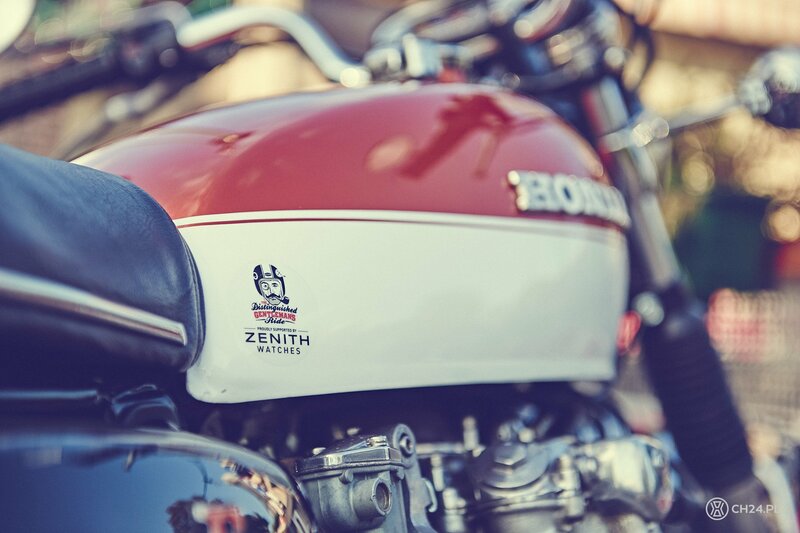 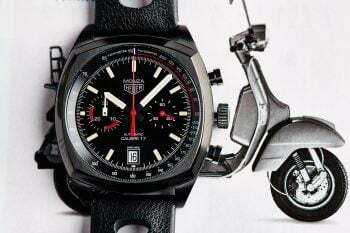 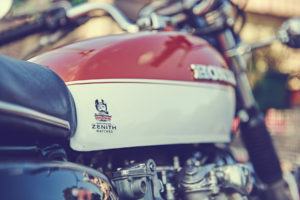 Second to Triumph manufacture Zenith is DGR’s global partner and sponsor. 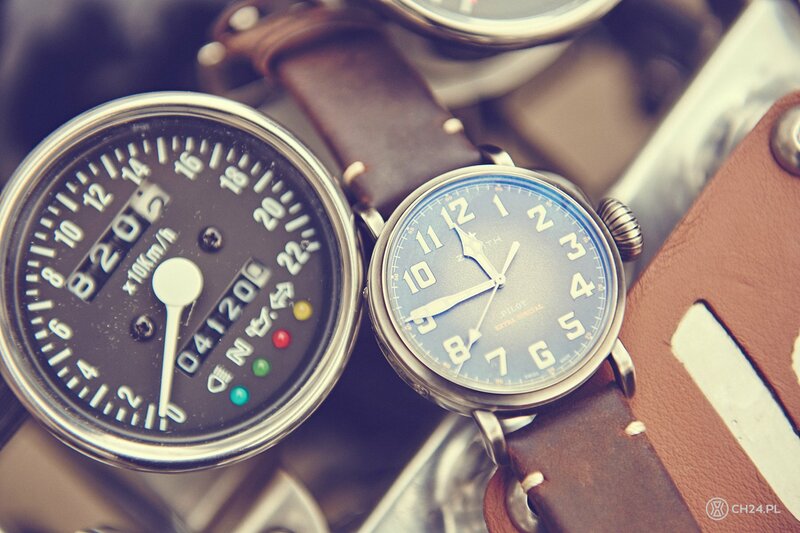 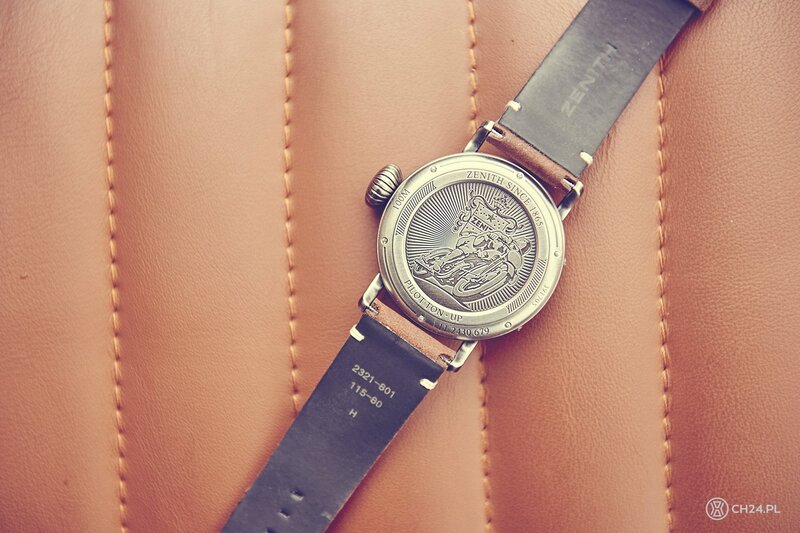 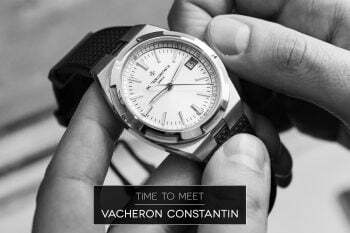 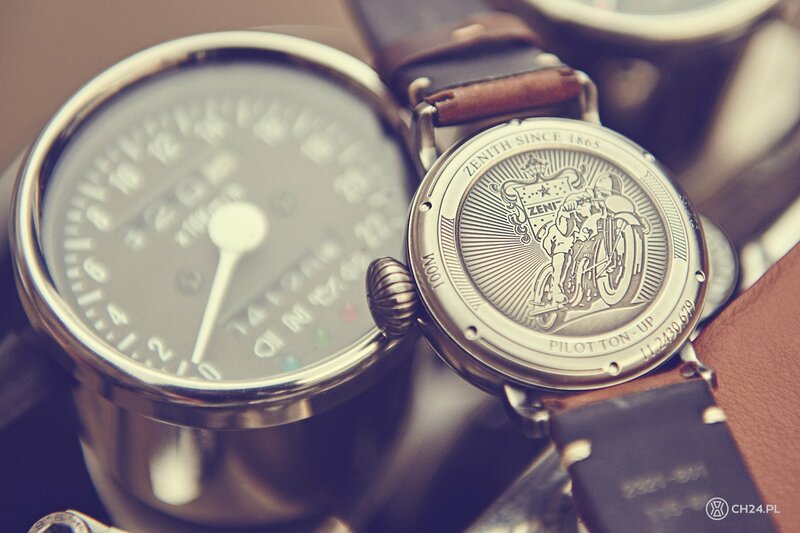 Swiss brand supports the noble initiative in various ways, including a special edition watches from the Pilot range. 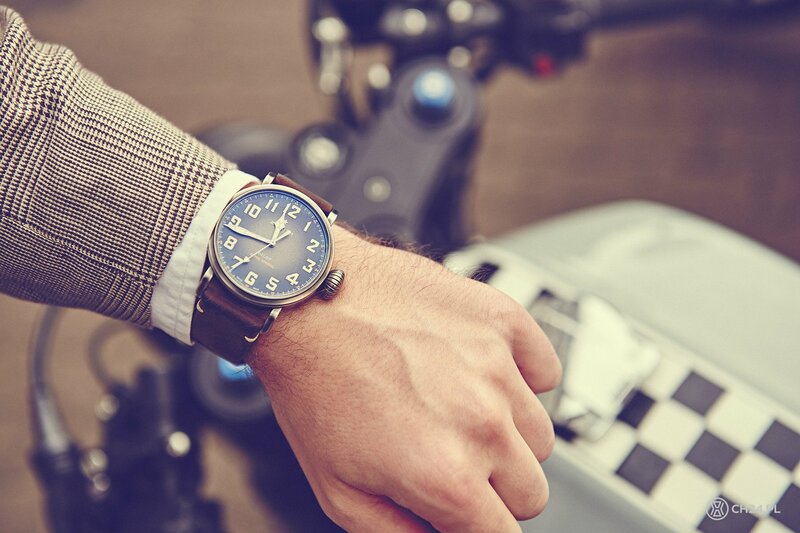 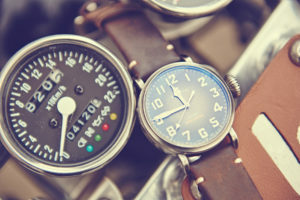 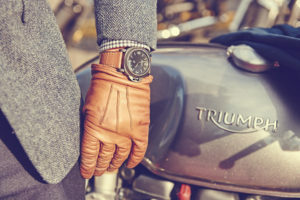 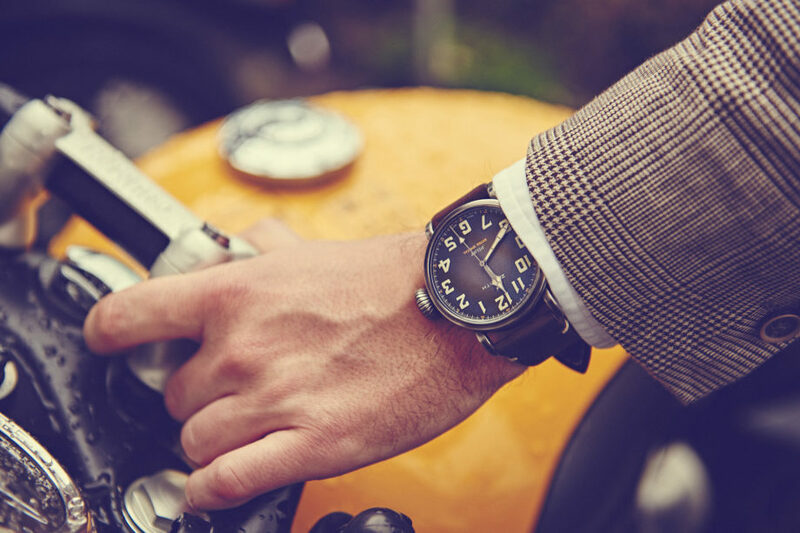 One might think flying a plane does not have much to do with riding a bike, but made out of “aged” steel and color matched Pilot for the DGR fits man’s elegance like a glove… biking glove if you like. Limited DGR piece was made in just 5 pieces, so for the Warsaw ride we wore a regular Extra Special Ton Up in a 45mm case with an automatic Elite 679 inside. 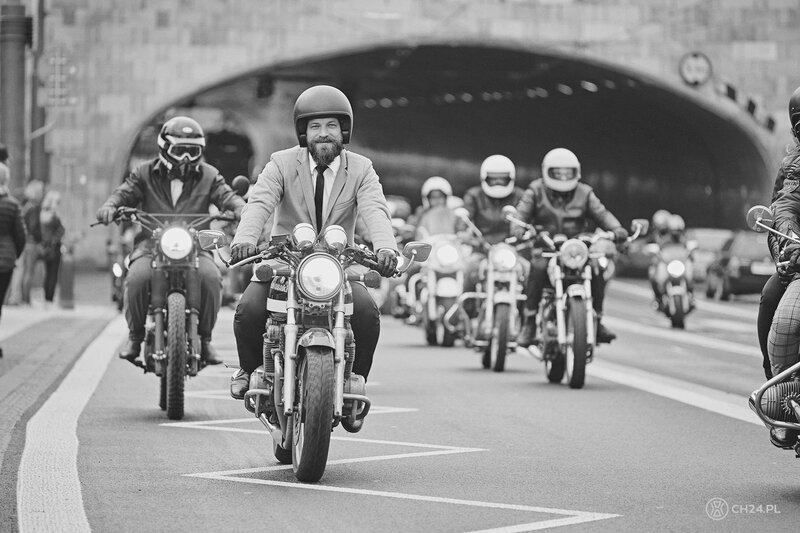 More about The Distinguished Gentleman’s Ride: HERE.